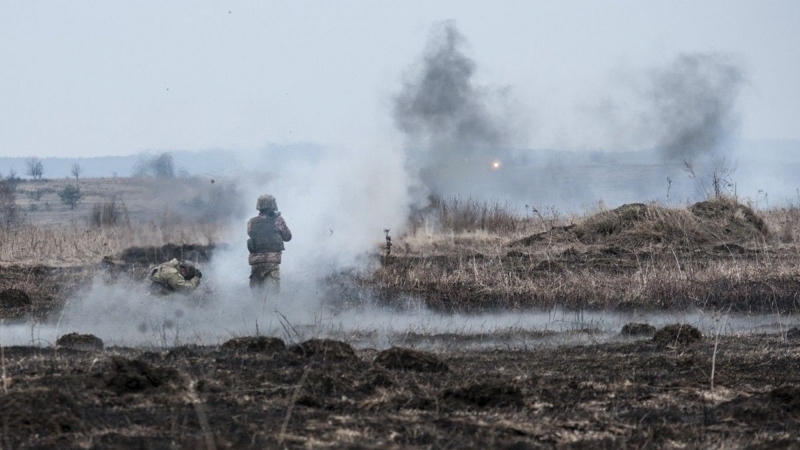 Members of the contact group for the settlement of the conflict in the Donbas in Minsk managed to achieve an agreement on an "absolute truce", one of the participants in the negotiation process from the terrorist "LPR" Vladislav Deynego reported on February 28. “The parties agreed on absolute observance of the ceasefire from 0:00 am Kyiv time on March 5, and on measures to ensure it. The corresponding document will be agreed by the parties and published in the coming days," a representative of the militants said. Earlier, the soldiers of the Armed Forces of Ukraine in the Svitlodar arc in the Donbas repulsed the attack of militants of terrorist groups. Ukrainian servicemen insist that they were fired by the regular Russian military. The military also added that recently recruits had joined the militants.